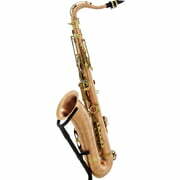 70 wyników. 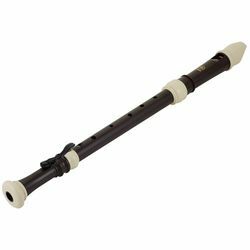 Liczba wyświetlonych produktów 51–70 . 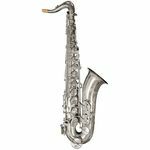 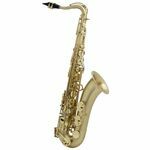 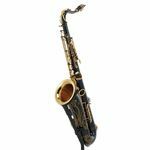 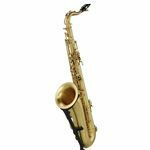 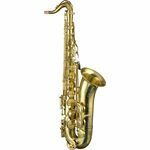 Yamaha YTS-82 ZUL 02 tenor saxophone, new model, handmade V1 neck, high F# key, new silicone-treated pads, raw, unlacquered, case and custom 4CM mouthpiece incl. 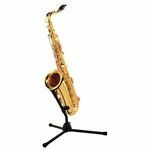 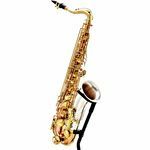 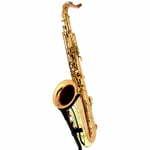 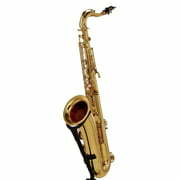 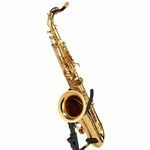 B-Stock, Thomann TTS-350 tenor saxophone - high F# key, adjustable thumb rest, brass body and keys, gold lacquered. 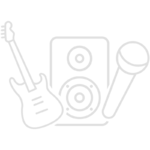 Includes mouthpiece and case., B-Stock with full warranty, may have traces of use.